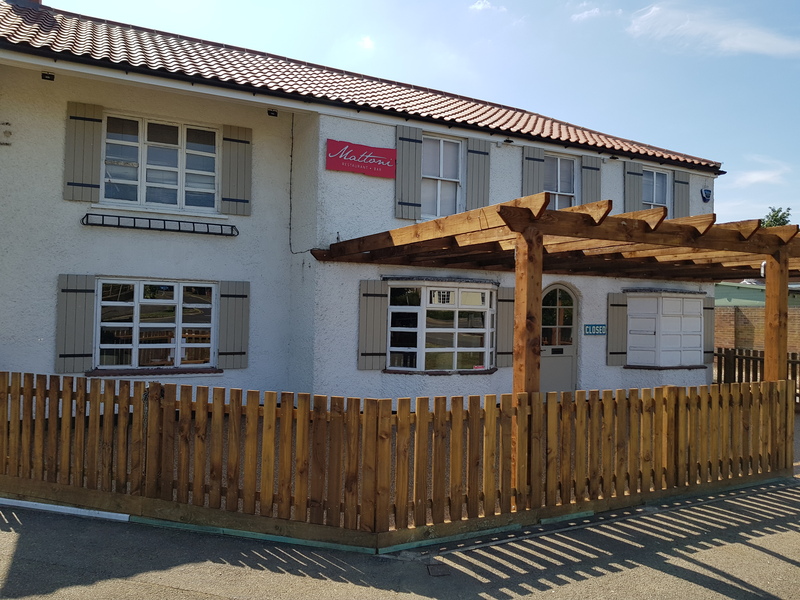 Our client wanted to improve the look of the outside area of their restaurant in Eye. 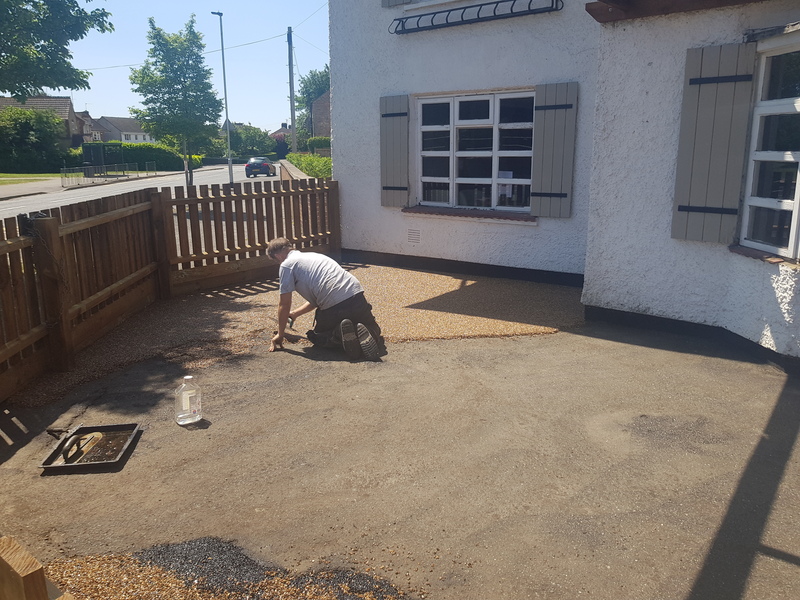 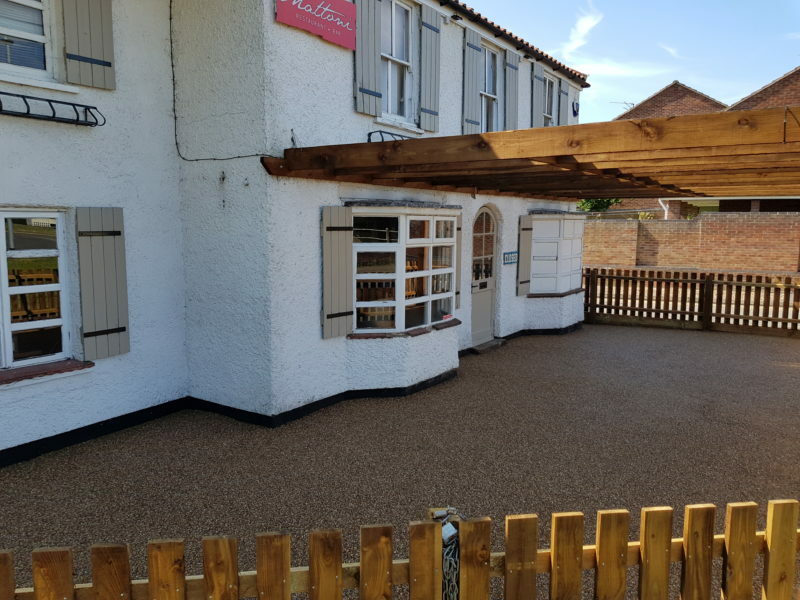 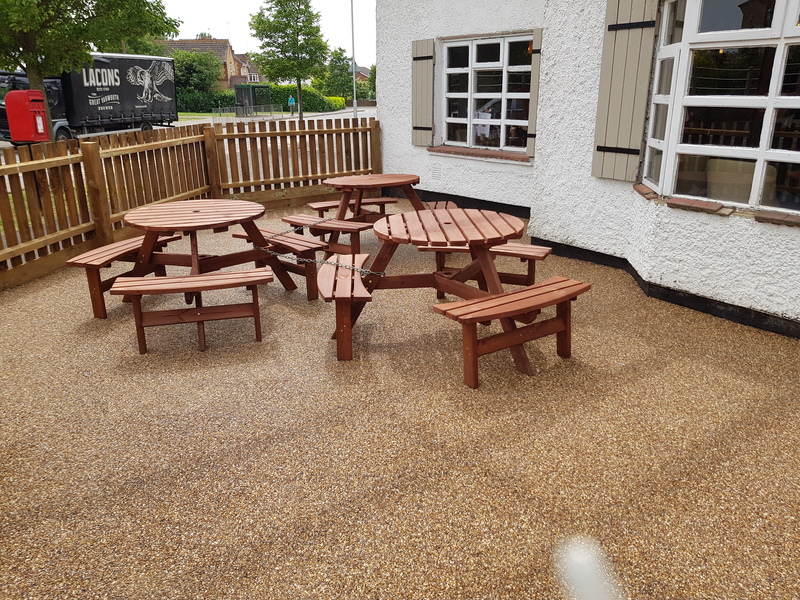 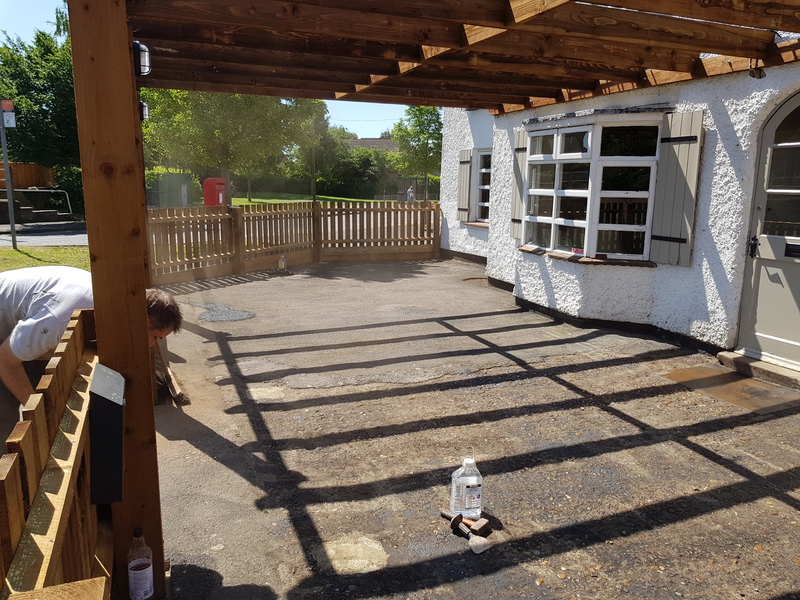 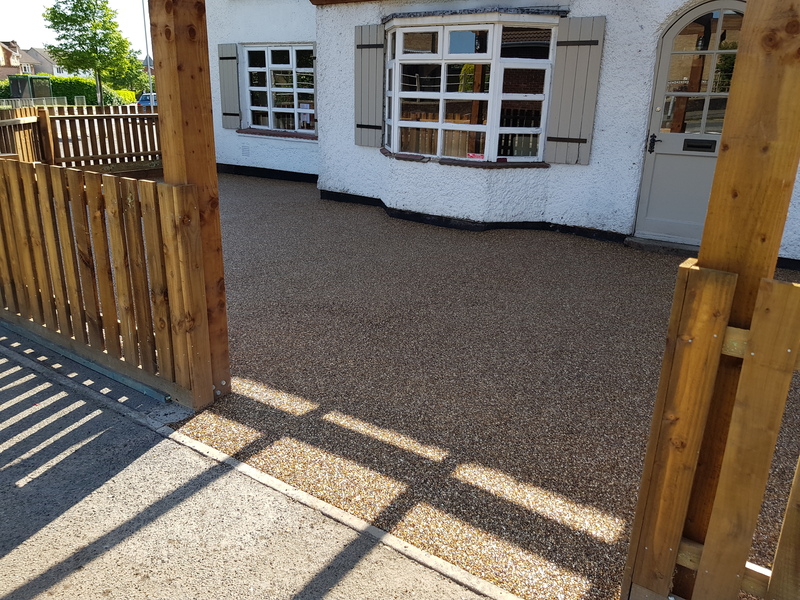 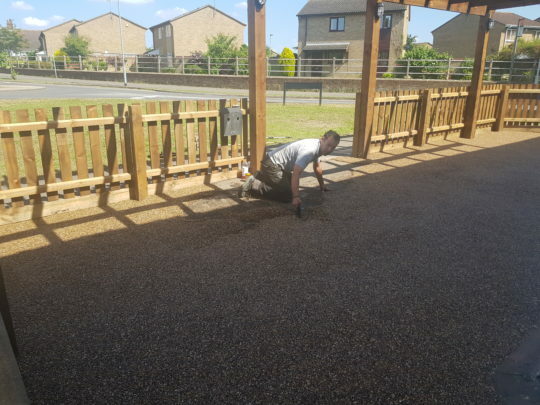 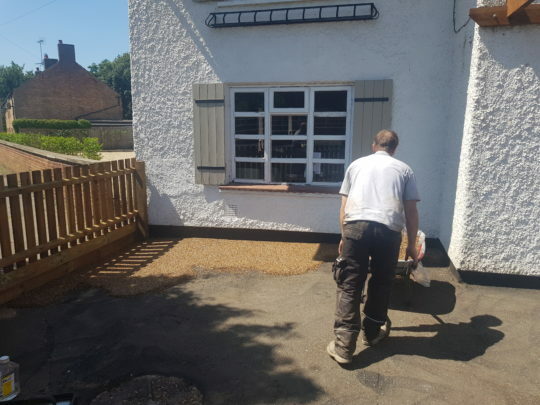 A resin bound overlay was installed in just one day massively improving the outside area of the Restaurant. A permeable surface that is resistant to weeds and is extremely hard wearing.